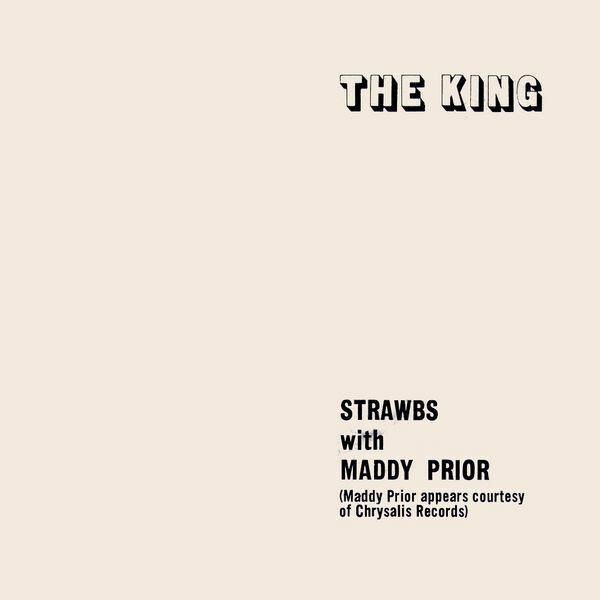 This is not the Steeleye Span song The King but was composed by Dave Cousins and recorded by the Strawbs in 1980 with Maddy Prior and Rick Kemp adding vocals. It was released on a single together with the Sandy Denny tribute Ringing Down the Years on the B-side. 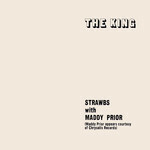 In 2003, a remixed version of The King was released on the Strawbs CD Blue Angel .